This short film examines the role of the Asian woman within the realm of the home and the family. It features the boundless work that a housewife has to accomplish in a day in order to run a household and to care for her husband and children. 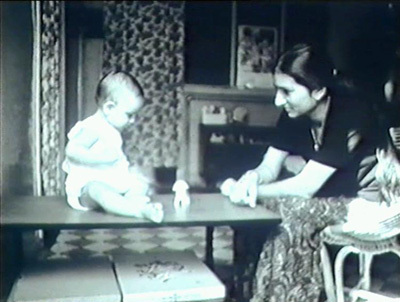 The film is an early feminist take on the perception regarding the economic value of the stay-at-home mother and wife, whose contribution to society is often underrated.